At SGL, we encourage every client to have a trusted attorney and CPA whenever they deal with tax and estate matters, but we also try to educate our retirement and pre-retirement clients and provide them basic information to arrive prepared for meetings with these professionals. 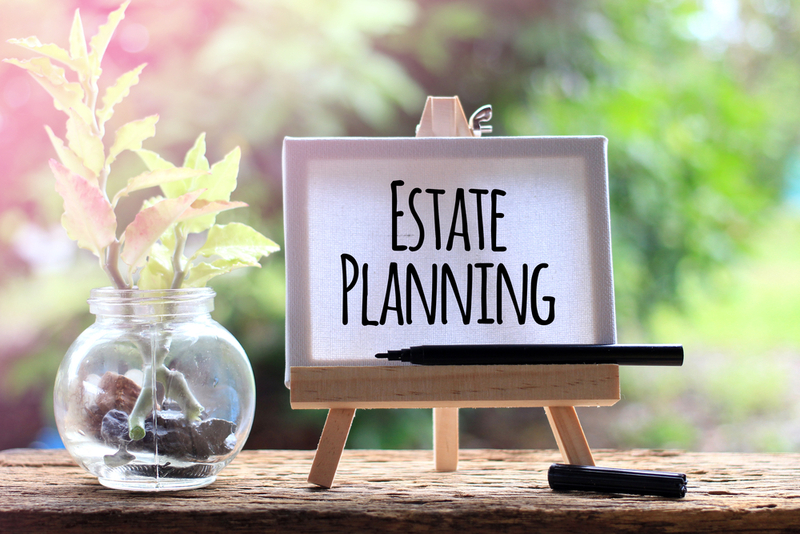 Many of our clients have done a fair amount of planning for their own retirement needs but many clients are lost, or at a minimum confused, when the discussion of legacy and estate planning comes up. 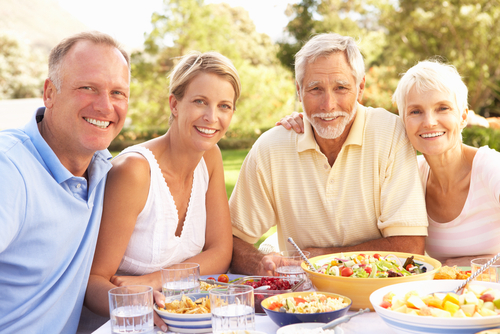 Some of our clients have joked with us and state they have bumper stickers on their motor homes that say, “We are spending our children’s inheritance!”, but in reality, many of our clients will end up leaving legacy assets for their heirs and planning for how these assets will be treated by the current tax laws is extremely important. The Tax Cuts and Jobs Act of 2017 has made some sweeping changes to retirement and estate assets so we wanted to give you a heads up on a few of the major changes. How distributions are handled for an inherited IRA depend on whether the beneficiary is the spouse of the decedent or a non-spouse. A spouse has the option of rolling the funds into an inherited IRA or their own IRA. If they chose their own IRA they can wait to begin taking RMDs until reaching age 70 1/2. A non-spousal beneficiary does not have this option. They must either withdraw all funds within five years or based upon their life expectancy. You must also consider whether the original owner was taking RMDs or died before or after his or her required beginning date. Inherited qualified plan funds (i.e. 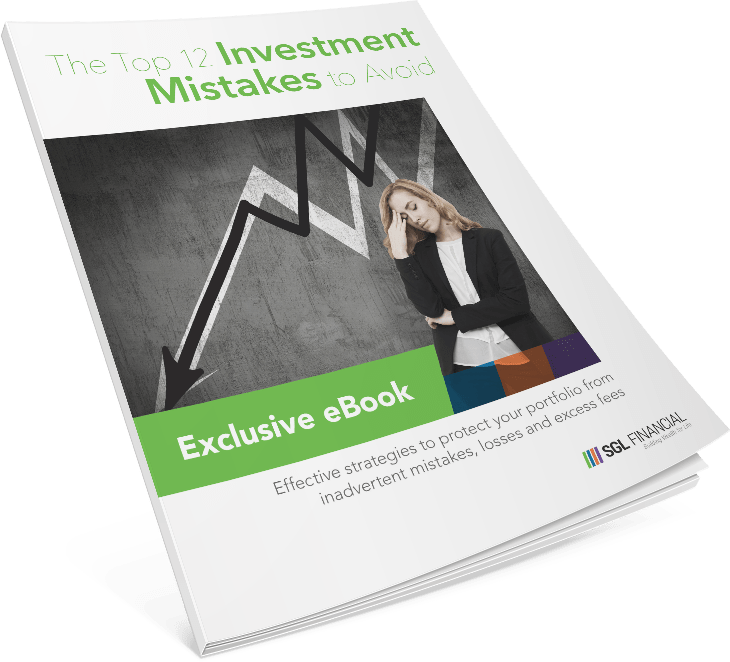 401(k), 403(b), profit-sharing, etc.) do not allow the funds to be distributed over the beneficiary’s life expectancy. The plans assets typically must be distributed immediately in a single lump sum payment, resulting in an immediate tax liability for the beneficiary. Typically a plan will require a lump sum distribution to reduce the administrative burden of payment options. However, designated beneficiaries of qualified plans have the ability to roll those funds into an inherited IRA. Therefore it is important to make sure you have reviewed and update your beneficiary designations on these types of qualified plans. In 2017 the estate tax exemption was increased which for 2018 is $11.18 million per individual. So a married couple would have a $22.36 million estate tax exemption. The exemption applies to transfer at death or during life and applies to estate, gift, and goods and services (GST) taxes. This is a huge opportunity for many wealthy people to exempt a large portion of their estates from eventual taxation. While the portability rules were not changed by the new tax bill, many clients and their advisors commonly overlook a key requirement for obtaining the benefits of portability – you have to ask for it. Portability simply allows a surviving spouse to make use of both his or her individual federal estate tax exemption and the exemption granted to a first-to-die spouse. 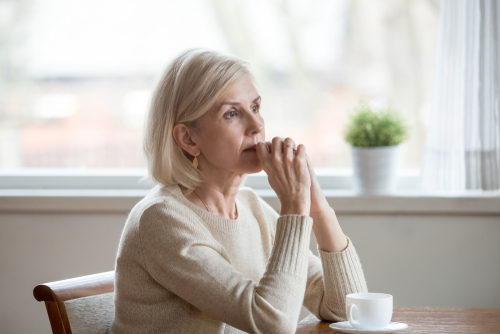 Even if no estate tax is due upon the death of a first-to-die spouse, the executor of the estate must elect portability by filing an estate tax return on Form 706 within nine months of death, although an extension (requested by filing Form 4768) may be available if the executor can show good cause. 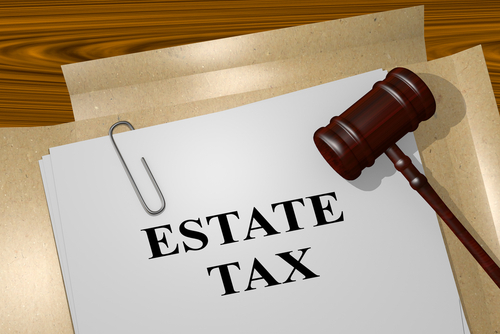 Although the new tax act has changed the federal estate tax exemption levels, states that have their own estate tax provisions have have largely decided against matching the federal exemption. 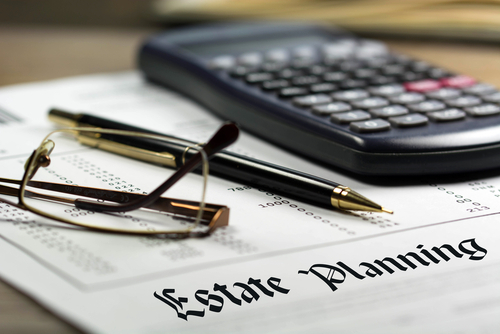 Every client who has an estate should be aware of, and discuss with their adviser and legal professionals, the specifics of their individual state estate tax provisions. One of the provisions of the Tax Cuts and Jobs Act of 2017 is that many, if not all, of the new provisions in the bill – including the $11.18M 2018 Individual estate tax exemption will expire after 2025. If the rules revert back to pre-reform levels the new estate exemption would be estimated to be approximately $6M per individual considering inflationary provisions. So every client should remember to discuss this ever changing possibility with their adviser and make provision to change their financial plans accordingly. The articles I reviewed in preparing this blog went into details on several other topics including possible changes to Irrevocable Non-Grantor Trusts, Spousal Lifetime Access Trusts, and several other topics that have been affected by the 2017 tax reform. Clients are encouraged to review their estate plans with their legal counsel and adviser to determine if any changes are needed, or may be beneficial, due to the tax law revisions. If you have not established your financial plan for the future, or have a current plan but do not understand how the new tax laws may affect your current retirement and estate documents, SGL is ready to review your situation, and along with your legal counsel, make sure you are taking advantage of any changes to the tax code revisions. Please remember that SGL, as an investment advisory firm, does NOT provide official legal or tax advice. We can provide guidance and work with each clients legal and/or tax professionals on financial planning and estate matters.